eKapija | AIK Banka makes bid for privatization of Slovenia’s Abanka? Slovenia has received seven binding bids for the privatization of state-owned lender Abanka, including an offer from Serbia's AIK Banka, Seenews reports, citing Ljubljana-based media. In addition to AIK Banka, the list of bidders includes Hungary's OTP Group, Austria's Erste Bank, as well as US investment funds Apollo and Blackstone, it has been reported. The deadline for placing binding bids expired on March 19. 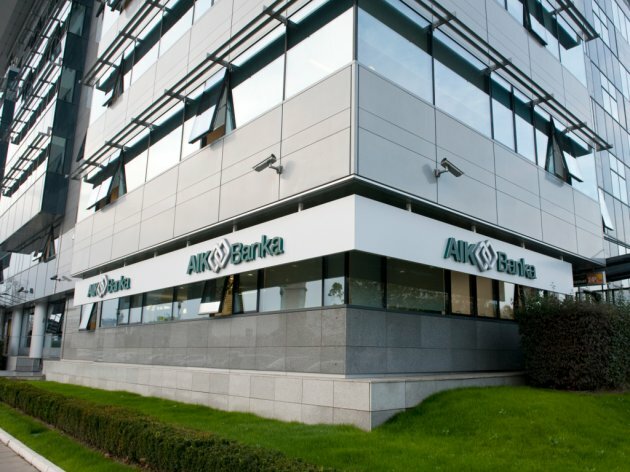 – All participants in the sale process signed an agreement on non-disclosure of information, so I cannot comment on the possible submission of the offer to Abanka –said the CEO of AIK Banka, Jelena Galic, on Wednesday during a news conference on the acquisition of a majority stake in another Slovenian bank, Gorenjska Banka, by the Serbian lender. Last week, Slovenian media reported that OTP placed the best bid for Slovenia's third-largest lender Abanka, offering to pay about EUR 300 million, a bid that is much lower than Abanka's EUR 578.9 million equity and the price range of EUR 347 million to EUR 463 million estimated by analysts polled by Invest Slovenia last year. Slovenia's state holding company SDH invited in October expressions of interest for the sale of 100% shareholding interest in Abanka. In 2013, the Slovenian government had to step in and recapitalize Abanka with EUR 348 million whilst also seizing control of the bank, Seenews writes.